As I mentioned in an earlier post, I've been on a bit of a nonfiction kick over the past couple of weeks, so I thought I'd share some of the books I've been reading - including the ones I've finished, set aside, and am currently reading. 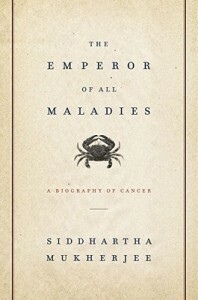 This is the book that kicked off my nonfiction spree, probably because it's amazing. For years I've been hearing people rave about how great this book is and I'd been wanting to read it, but I had been far too intimidated for quite a while. But then my curiosity got too strong, mixed with the fact that it's a topic close to my heart because my dad died from cancer and my mom currently has cancer, and I decided to finally pick it up -- and it was incredible! I highly, highly recommend this one to, well, everyone. 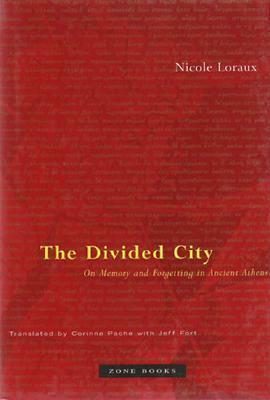 This was a book that I received as a review copy a while back and finally got around to reading. I wasn't as politically aware as I am now back during the beginning of Obama's presidency and Anwar al-Awlaki's influence and all that was happening (probably because I was in eighth grade when everything started and I didn't really pay much attention). 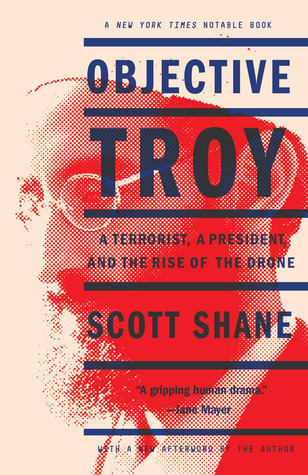 Now, however, I'm much more aware and found myself completely immersed in this book, which covers the life and rise of Anwar al-Alwaki, President Obama's presidency, and the rise of the usage of drones in war and in strikes. This book covers a lot of difficult topics with objectivity and an engaging reporting style, and I found it incredibly interesting. 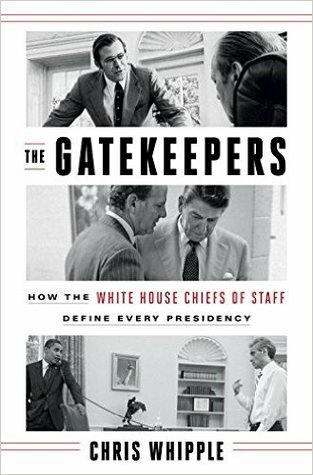 After I read Objective Troy, I wanted some more White House-themed books, so I picked up another book that I had received for free - The Gatekeepers. This one was also incredibly informative, as I can honestly say that I really never knew much about the Chiefs of Staff in the White House and had no idea how important their role is. This was a fascinating book and one that I definitely recommend to anyone interested in the workings of the White House. I love Ancient Greek and Roman history (obviously), and Augustus has always been a fascinating figure. I didn't get to study as much Roman history in school as I would have liked, and what I did focus on was mainly military-oriented. I thought I'd pick this up to expand my knowledge of Augustus past his military reforms. Unfortunately, I've set this one aside for now. 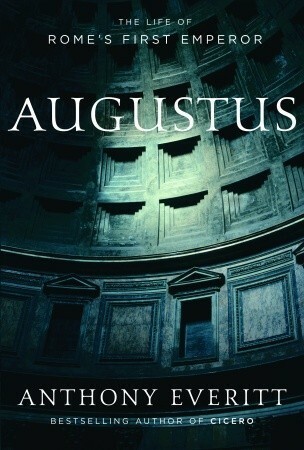 The writing was good, but there were a few scenes the Everitt wrote that were just far too fictionalized or inaccurate that I just felt like this wasn't the most factual book to read for Augustus. I think this would still be an entertaining book with some solid general facts, but for now I'm going to set it aside. This one is quite a scholarly text and one that I think I'm going to need to sit down and really focus on -- something that I'm not sure I'm in the mood for right now due to how crazy life is at the moment. I'll be getting back tot his one! 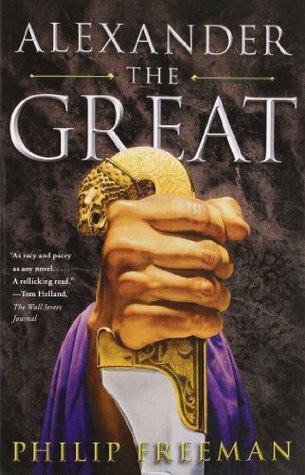 Alexander the Great has always been one of my favorite figures of history; I even remember being enthralled by him when I was still really young. He's a fascinating person and it's incredible what he was able to accomplish before his untimely death. I've heard good things about Philip Freeman's work, and so far I'm enjoying it! 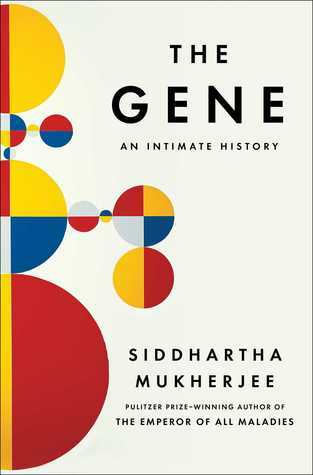 I picked this one up because of how much I loved The Emperor of all Maladies, and because I thought genetics would be an interesting topic to dive further into. I'm also about halfway through this one, and although it's definitely still interesting, it's been much more 'biology textbook' than I'm really into, so I confess that there has been a bit of speed reading here and there through some of the more convoluted biological explanations. Science is not and never will be something that I understand well, no matter how hard I may try to change that. Overall, however, it's been a fascinating read and I look forward to finishing it up! Have you read any of these books? Do you have any nonfiction recommendations? Feel free to share in the comments! I haven't read any of these, but The Gatekeepers looks really interesting! I always like reading stories about "behind-the-scenes" stuff, so I think it would be fascinating to learn about the Chief of Staff - it's a position you hear about often, but I can't say I know exactly what they do! Same here! I love "behind-the-scenes," and I've found White House behind-the-scenes is always interesting. I definitely had no idea what the Chief of Staff did haha, so it was really enlightening! I wish I could read more non-fiction but it usually just reminds me of being in school and who wants to go back to that? haha. I always see great titles like these but somehow I can just never push myself to get through them. Haha I completely understand! I feel that way a lot, so when I see nonfiction that sounds good or if I think I might be in the mood I just jump on it because I know how rare it is sometimes.